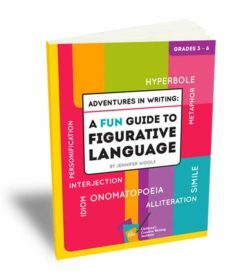 Adventures in Writing: A Fun Guide to Figurative Language contains 120 pages of figurative language fun. 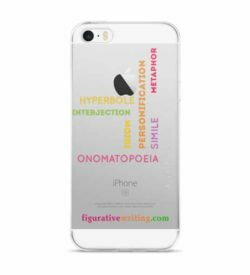 Who knew that hyperboles, similes and onomatopoeia could be such a blast. It’s a perfect way to engage reluctant writers and to help advanced writers take it to the next level. 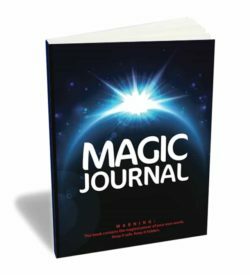 The Magic Journal provides an unstructured place where kids are free to express themselves and experiment with their writing, plus plenty of room to draw or doodle. 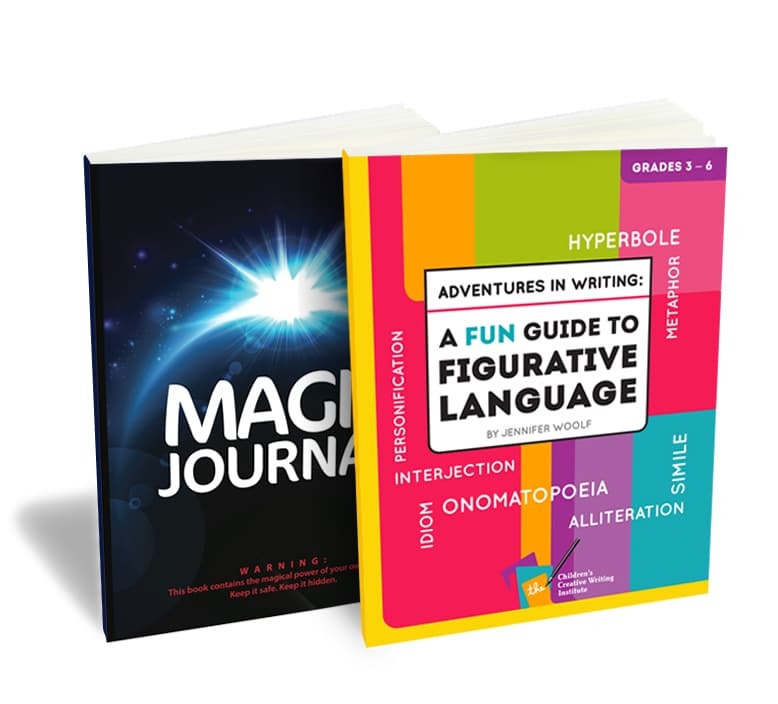 Journals encourage kids to use their imaginations and find their own, unique voices.